Franklin towing company, Harpeth Towing & Recovery provides 24hr local towing in Franklin, Brentwood and on I-65, and I-840. 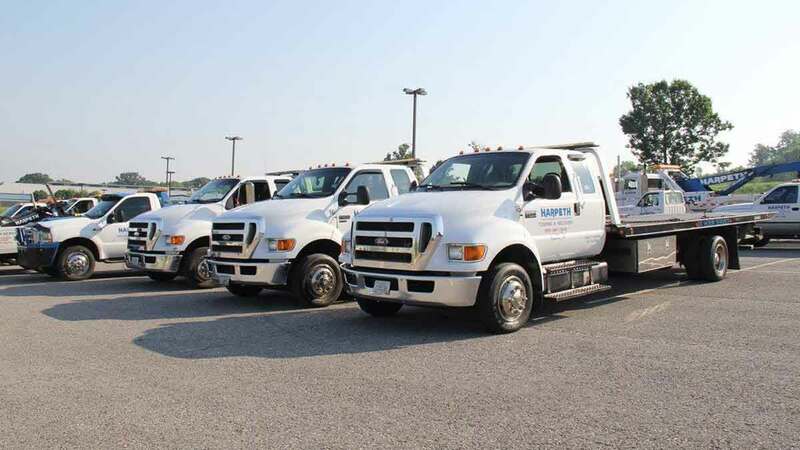 With over 200 years of combined experience, we have established ourselves as the premier Franklin towing company and have the tools and resources needed to get you back on the road. Our local towing services include 24hr towing, emergency towing, motorcycle towing, long distance towing and more. 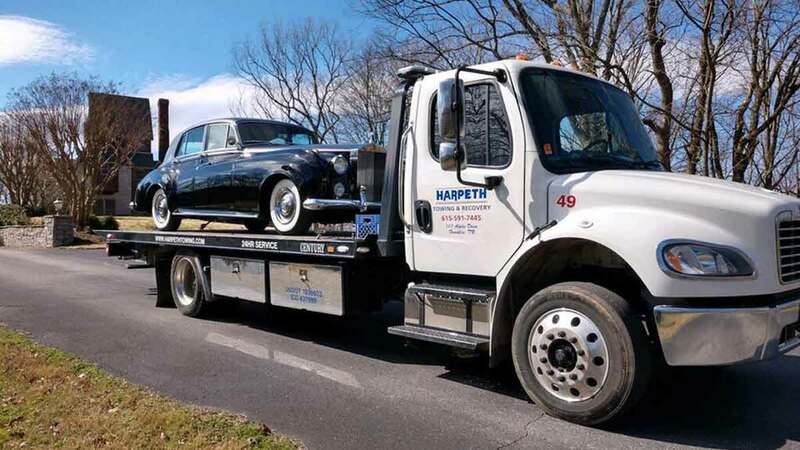 The Harpeth Towing & Recovery fleet consists of 12 rollback and four wreckers and all our drivers are drug-tested, background-checked and uniformed. 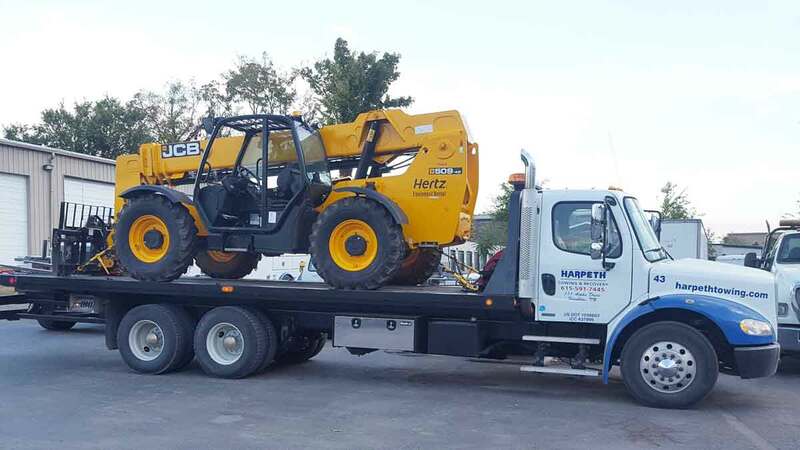 We have trucks staged throughout the area and can immediately respond with a tow truck near you, so call 615-591-7445 to get the Harpeth Towing & Recovery Team headed your way. Harpeth Towing & Recovery offers fast and affordable motorcycle towing throughout Franklin, Brentwood & Williamson County. We understand just how important your bike is to you and are committed to quality, safe and affordable motorcycle towing. Our operators are experienced in securing motorcycles to ensure your bike has a safe and smooth ride. Call our dispatch center now at 615-591-7445 for expert motorcycle towing.